To celebrate our club’s 20th anniversary we held a benefit garden walk. We were honored to present a check for $750 to support We Grow Dreams. The mission of this organization fits our Club’s criteria for this donation. The money will be used in part to offer scholarships to some of their team members who are not able to pay the minimum tuition that is charged for this training. 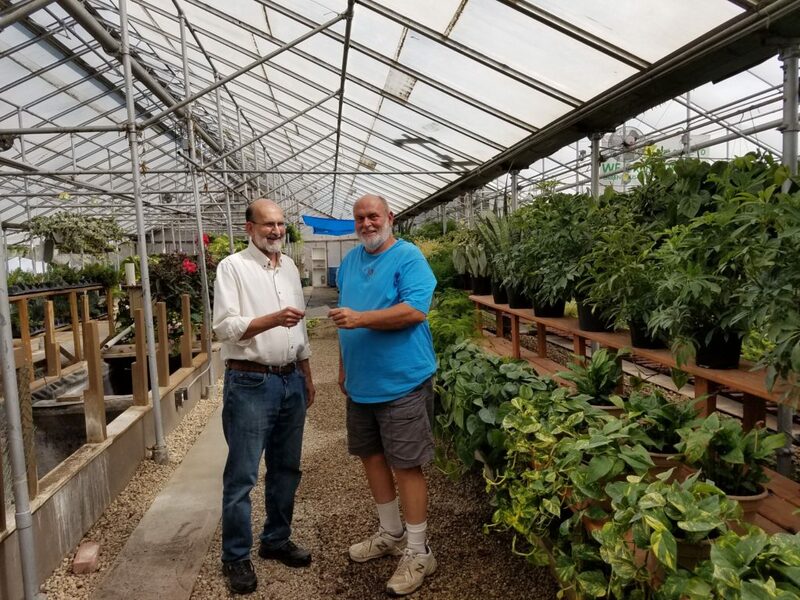 Pictured above from left to right is our president, Wally Groble presenting the check to Gregg Bettcher, the Executive Director of We Grow Dreams.